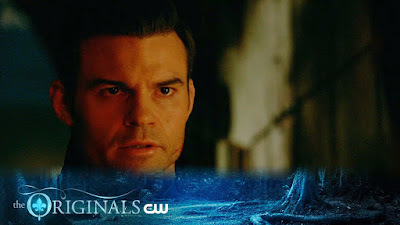 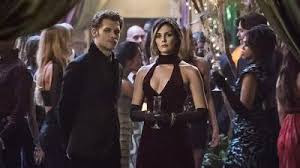 SNEAK PEEK: "The Originals: Voodoo Child"
"...when 'The Hollow' targets the most vulnerable 'Mikaelson', 'Klaus' (Joseph Morgan) is forced to rely on 'Vincent' (Yusuf Gatewood), who believes he can use The Hollow's own dark magic to defeat their enemy for good. 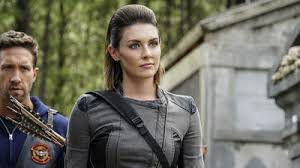 "Meanwhile, as 'Marcel' (Charles Michael Davis) worries that Vincent's plan might backfire, the 'King of New Orleans' decides on a deadly backup plan of his own. 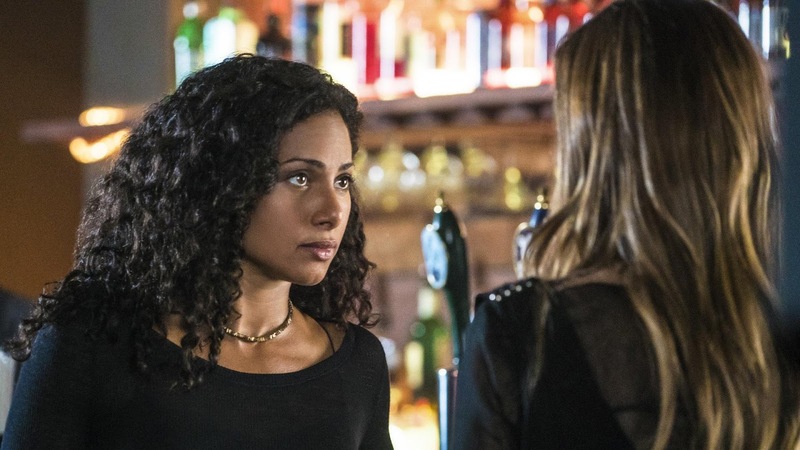 "Elsewhere, after falling victim to The Hollow's manipulations, 'Hayley' (Phoebe Tonkin) struggles to figure out the future of 'Hope' (Summer Fontana) in New Orleans, while 'Freya' (Riley Voelkel) must confront her darkest fear..."